Nope, that’s not a typo. We are talking about the holiday, the day before Valentine’s day, that celebrates female friendship. 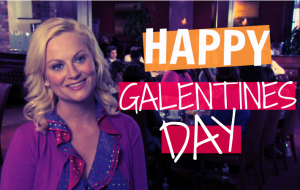 Galentines day became popular via the TV show, Parks & Recreation. Now ladies everywhere, taken or not, are celebrating together. While its suggested to grab brunch with the girls and give gifts, you can party however you want. We, of course, suggest giving your gal-pals sweet treats. Here’s a list of what’s going to be in our Galentine goodie bags. World’s Largest Gummy Bear– Most of us slept with our teddy bears when we were young. They were our friend we could cuddle whenever we needed them. Now that we’ve grown up, we turn to our friends for comfort, and eat the bears instead of cuddle them. 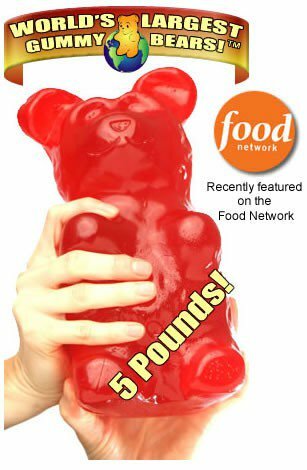 Not only is this gift sweet (whoa pun alert) but it’s also going to be a blast to try and watch your friends eat a giant gummy bear. 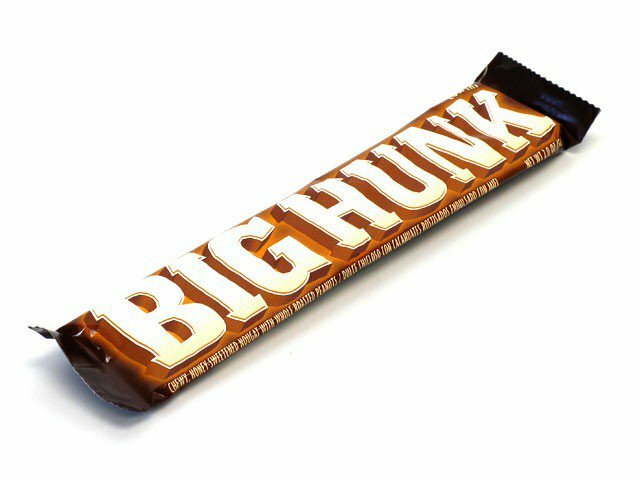 Big Hunk– Give your friends a Hunk! This chewy, peanut-filled nougat bar has a fun name that will make your girls laugh. Perfect for your single friends or those with a sense of humor. 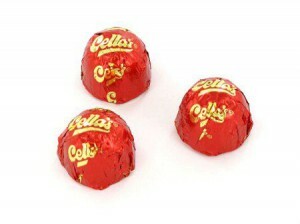 Cella’s Chocolate covered Cherries– You don’t need a partner to enjoy chocolate covered cherries. Just a good pair of pajama bottoms and maybe a nice bottle of wine. 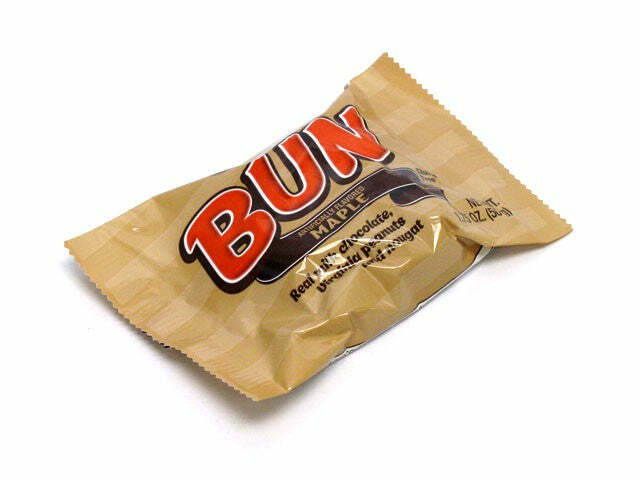 Maple Bun– Its creamy maple center is a perfect pairing for any bunch party. Enjoying pancakes? Yes. Bacon? Yes. Brunch at a Mexican restaurant? Sure! Give the gals some extra Maple Bun snackage to wash those mimosas down. 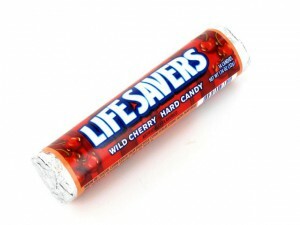 Cherry Life Savers- Lets be honest, we use our friends as Life Savers more than we use the actual flotation devices. For different reasons of course. Let your friends know that everything they do for you does not go unnoticed. For extra friendship points, wrap a note around the wrapper with all the things you love about them. 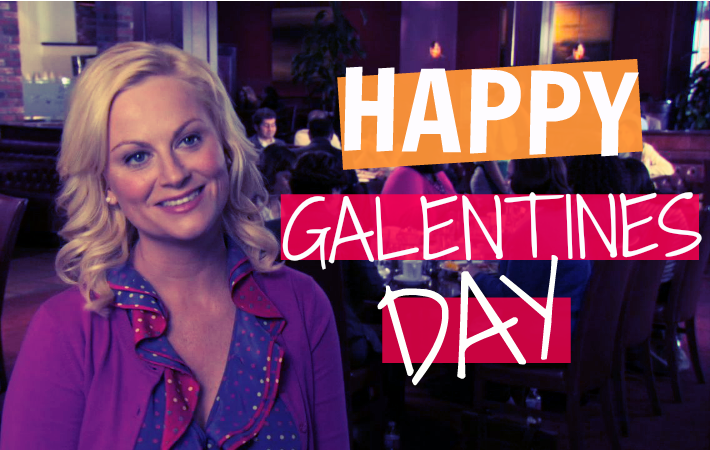 So ladies, are you celebrating Galentines day? Tell us your plans below!